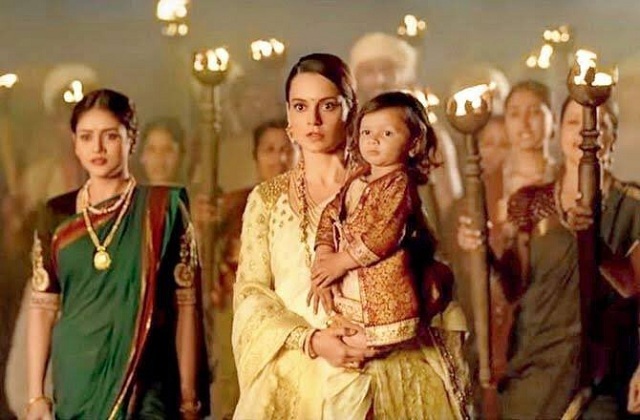 Manikarnika 2nd Wednesday (13th Day) Box Office Collection, Steady! 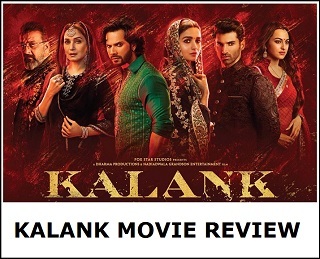 Manikarnika is very much steady in second weekdays and thus, film is heading towards a decent week 2. 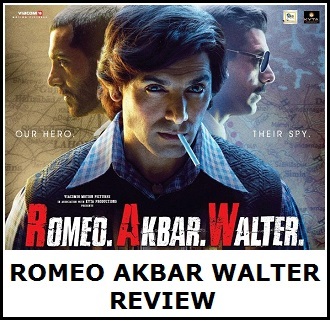 Film will need further strong trending in week three if it entitles any hope of reaching 100 crore nett mark in India. Manikarnika has added an approx 1.8 crore nett on day 13 (2nd Wednesday). Film total collection currently stands at approx 82.75 crore nett. Film second week total is heading towards 23-23.25 crore nett. Manikarnika lifetime collection is trending towards 90-100 crore nett mark. Film is an average at box office. Final verdict may remain same unless film shows excellent trending in week three which enable it to attain above average or semi hit status. 3rd Friday is extremely crucial for the film now. Hopefully it carries on collection. But on a budget of 125cr, and probably not reaching 100cr in box office collections, this cannot possibly be Average verdict? Theatrical collection Flop verdict surely?